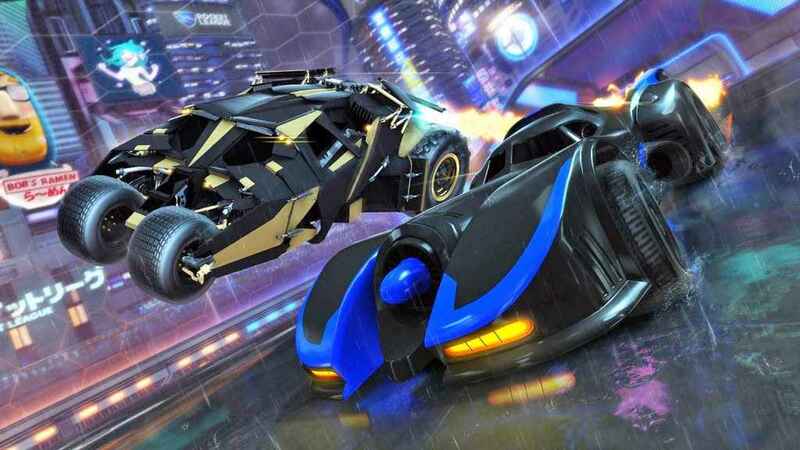 The Rocket League update 1.42 is now available to download, bringing with it the new DC Super Heroes DLC. Included in the latest patch are some bug features and a new features that allows spectators to chat during matches. For more on Rocket League, check out the trading guide.